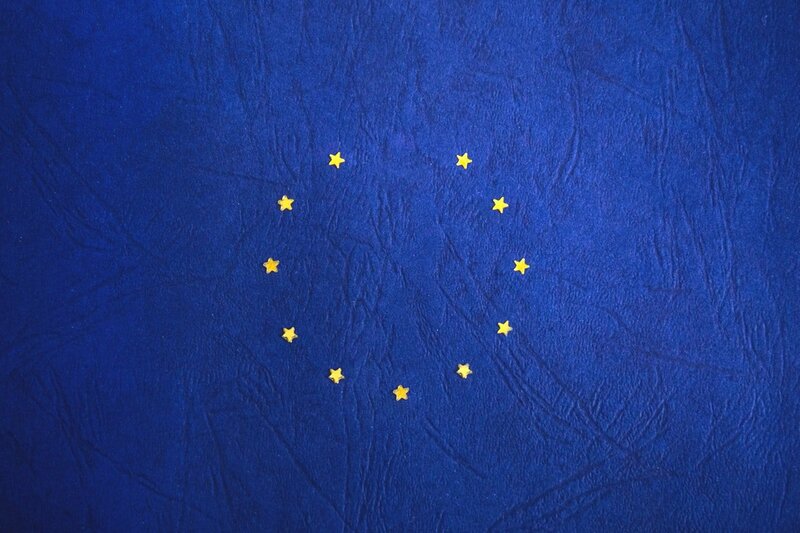 The Financial Conduct Authority (FCA) and the Prudential Regulation Authority (PRA) are negotiating agreements with the EU financial authorities to enable information sharing in an event of a no-deal Brexit. Plenty of EU national financial regulators from all 27 European countries have welcomed talks with the two UK financial regulators. The goal is to keep financial services open for business despite the outcome awaited on the 29th of March. Even if a no-deal Brexit scenario occurs, the EU statutory mechanisms allow the financial watchdogs to push through any changes deemed necessary without parliamentary checking required. This means that access to information can keep flowing, enabling the FCA and PRA to keep up with daily tasks. The FCA and PRA have taken precautionary measures to maintain the UK competitiveness within the EU financial sector. The EU rules were acquired and applied into new UK legislation as a coping mechanism of how the financial regulation will deal with Brexit. On occasion, rules changes have been running beyond the 2,000 page mark. How is my PPI affected by the new rules after Brexit? You can still claim PPI after Brexit. However, it is important to do so fast and this is a very good idea because of the PPI deadline on the 29th August 2019. Don’t be worried because you have not made any progress yet in claiming. Brexit will not stop you; it is the deadline announced by the FCA in 2017. As long as you make your claim before the end of May 2019, then you should be fine to claim on time and before the PPI deadline. It is important to not leave the claim too late. The money claiming process takes 3 to 4 months to process – this is without any delays from the banks. There is a lot of activity and backlogs for both banks and the Financial Ombudsman. To avoid confusion and frustration on either end of the claim, we advise to raise your PPI claim as early as possible. Can I claim PPI for a deceased family member? As long as you have some form of formal paperwork with a bank account number, we can help you raise a PPI claim and investigate further on your behalf. The claim will need to be raised by the executor of the deceased’s estate. You will need all the relevant paperwork related to the mis-sold PPI to start your money claim. If someone else has the role of the parents’ or partner’s executor, pass all the relevant information to that appointed person. Give us a quick call on 0800 954 0817 or visit www.ppiclaimback.co.uk, fill in the quick form and one of our PPI experts will contact you back.